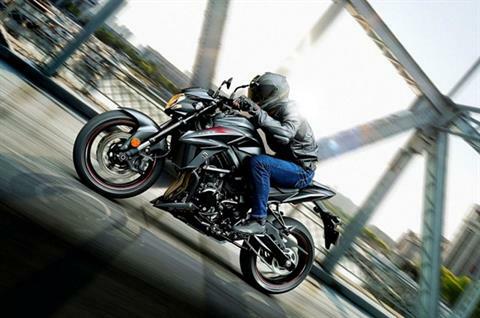 The new GSX-S750 brings significant engine and chassis advancements to firmly establish itself as the second model in Suzuki’s innovative line-up of performance street machines. Similar to the GSX-S1000, the new GSX-S750 inherits its heart and soul from Suzuki’s MotoGP race experience and the 30-year heritage of the GSX-R750. 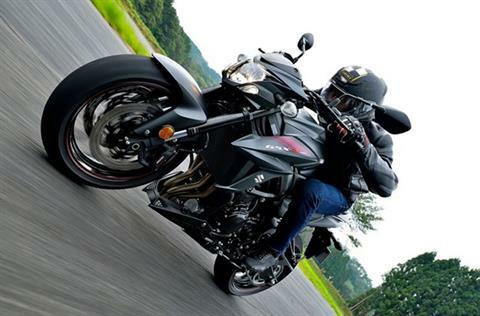 It's the perfect sportbike response to the craving of today’s discriminating riders. The new GSX-S750 looks better and outperforms its popular predecessor – and other entries in the class. It is nimble, comfortable, and an exhilarating, fun ride. 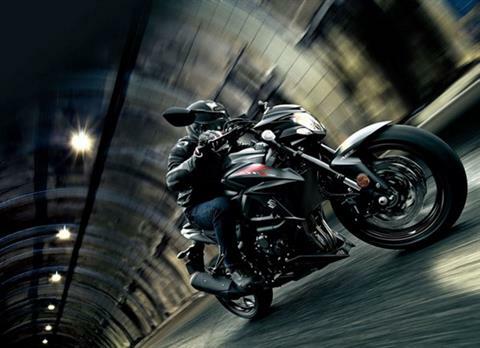 With boosted engine power and a suite of rider-assist features, this restyled GSX-S750 is ready to capture hearts and turn heads as the new leader in its class. The GSX-S750Z adds Suzuki’s Anti-Lock Brake System and dramatic Metallic Matte Black body work to the new GSX-S750, and it also features a blacked out exhaust system and other components. With styling influenced by the GSX-S1000, but with its own aggressive turn, the GSX-S750z’s new bodywork looks wild and forceful, yet keeps the rider comfortable at all times. Both the front and rear brakes can be modulated by a compact Anti-lock Brake System** (ABS) controller to match stopping force to the available traction. New inverted, black-anodized KYB fork features a spring preload-adjustable design which provides a solid foundation for the new, radial mount brake calipers. 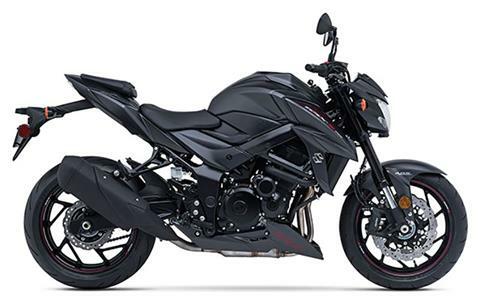 This new GSX-S750Z is equipped with Suzuki’s Easy-start System that requires just a simple touch of the starter button to fire up the engine (without pulling the clutch lever if the transmission is in neutral). Supported by the Suzuki Anti-lock Brake System**, the new front Nissin Monobloc brake calipers and twin, wave style brake rotors bring strong and consistent braking performance. Aggressive blacked-out styling, with cues from the renowned GSX-S1000, surround an ergonomically comfortable, yet sporty riding position. 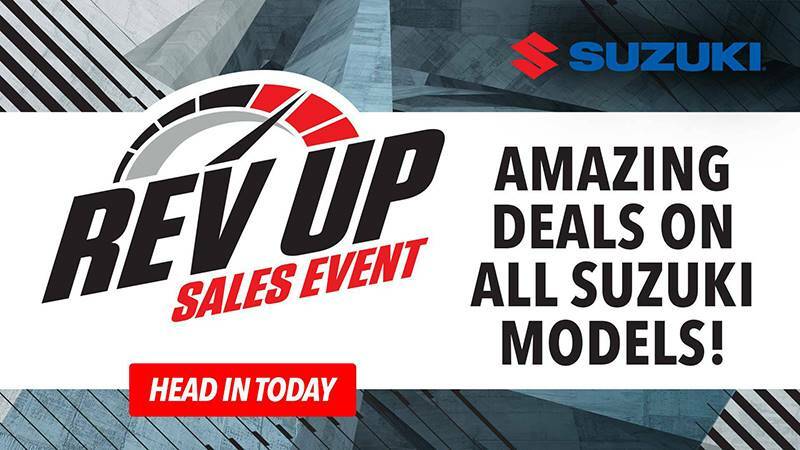 The new fresh-design stainless-steel, 4-2-1 exhaust system helps the engine deliver a strong low-to-mid range punch with an exciting rush to redline. A larger catalyzer is in the mid-pipe to assist in emissions control without sacrificing performance. 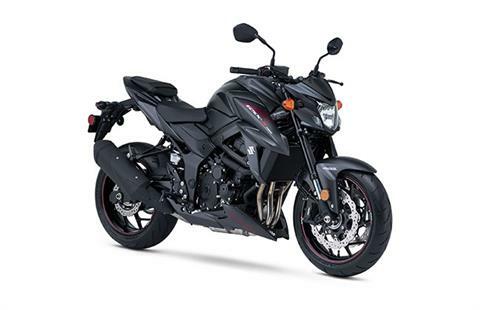 The shorter final gear ratio enables the new GSX-S750Z accelerate quicker than the prior model while the additional engine power maintains the same top speed potential.